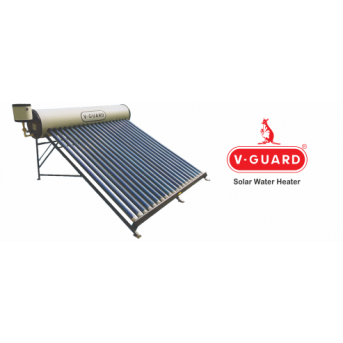 Supreme solar water heater dealers in Bangalore, Supreme solar water heater installation, Supreme water tank price 1000 ltr, solar water heater price in Bangalore. 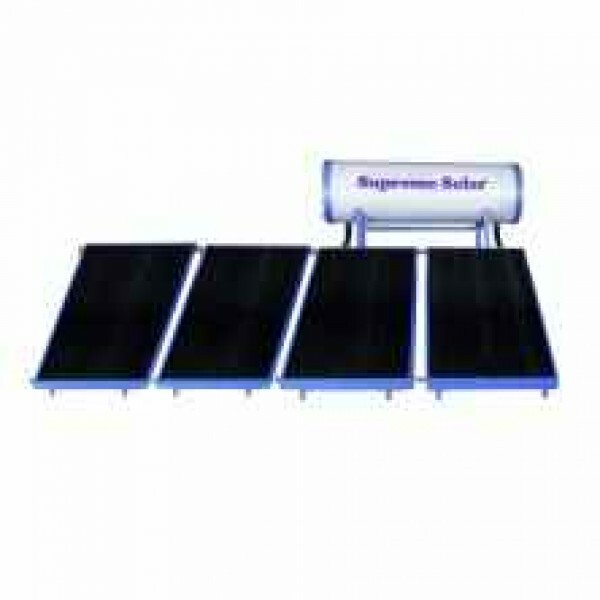 Supreme solar is one of the leading manufacturer company for solar water heater. 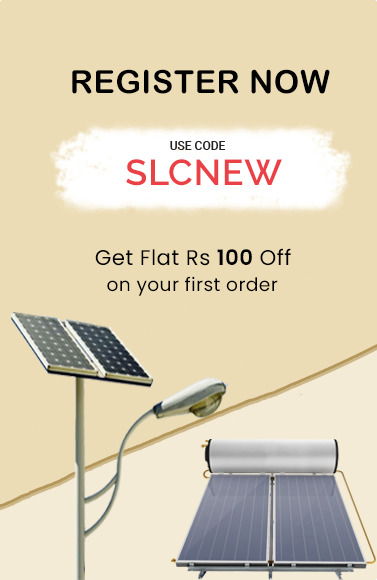 You can get the best solar water heater for homes, hotels, hospitals and flats at cheapest price. 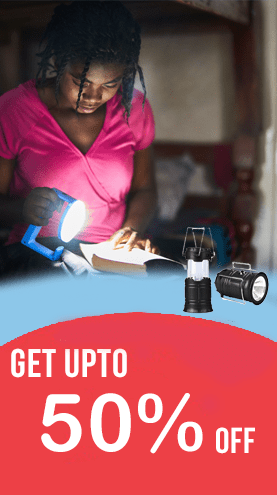 Supreme solar believes in quality. Supreme solar heaters are made of world-class technology high density compressed PUF insulation which helps it to store hot water up to 48 hours. 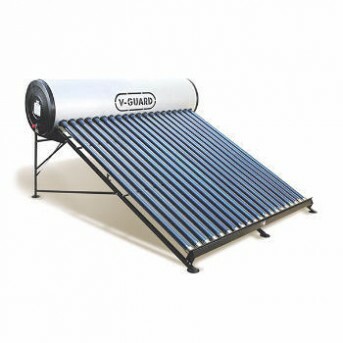 Supreme solar water heater available in multiple capacities – 100 L, 150L, 200L, 250L, 500L, and 1000 L with multiple color options. 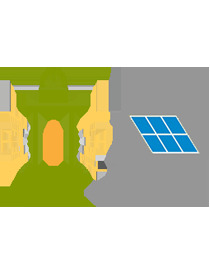 Supreme solar system started back in year 2004 in Bangalore. 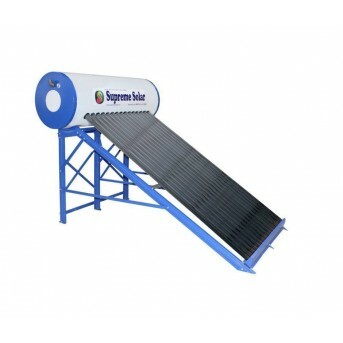 Supreme solar water heater is the best in the existing technology of present day. 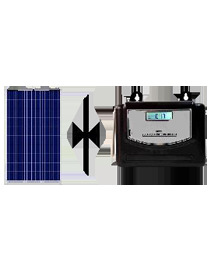 Supreme solar has attractive prices and warranty periods for all the solar products. 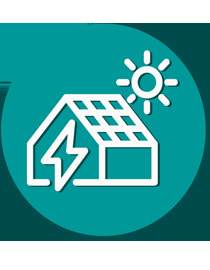 In 2010 Karnataka government made solar water heart mandatory for all new houses. As a result it has driven more people move towards renewable energy. 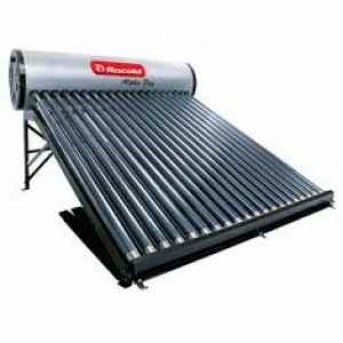 By seeing at the demand and supply of supreme solar water heater the company has started one more manufacturing plant in 2011. 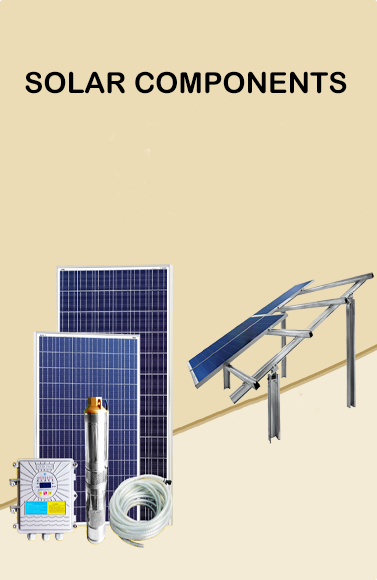 Supreme solar became the channel partner for Ministry of New and Renewable Energy Government of India. Work with Hard WaterNo pipe Blocking Number of Panels- 8Normal Pressure ( Water Heater Tank and main tank should be on the same level)High density compressed PUF Insulation (50 mm) to store hot w..
Work well with Hard Water Maximum Hardness of Water should be less than 2000 ppmApplication: High Pressure ( Main Tank can be at lower height from solar water heater tank).Ideal for maximum 12 pe..